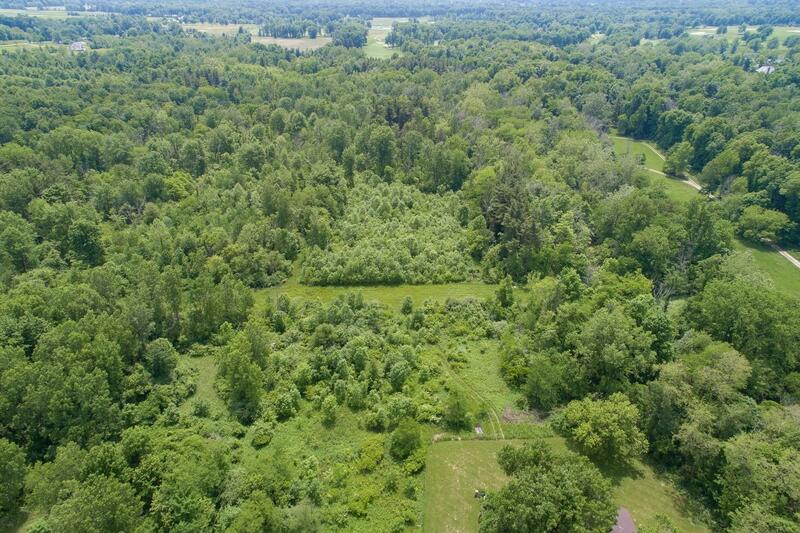 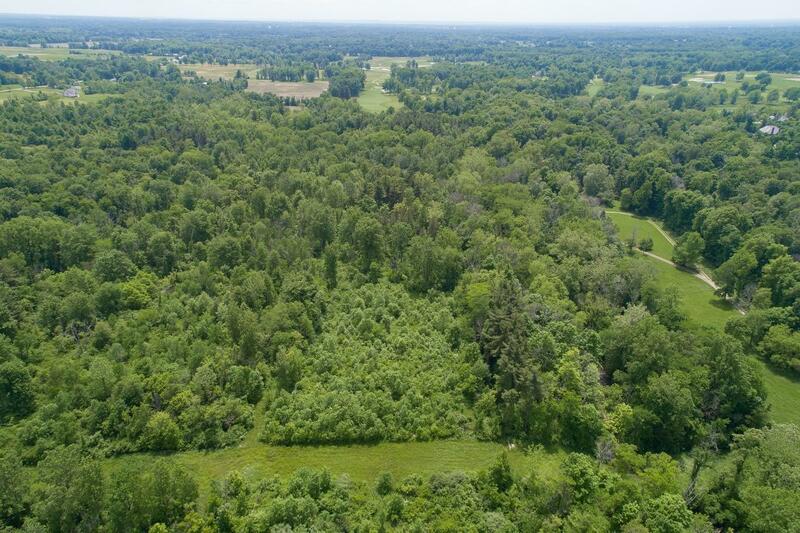 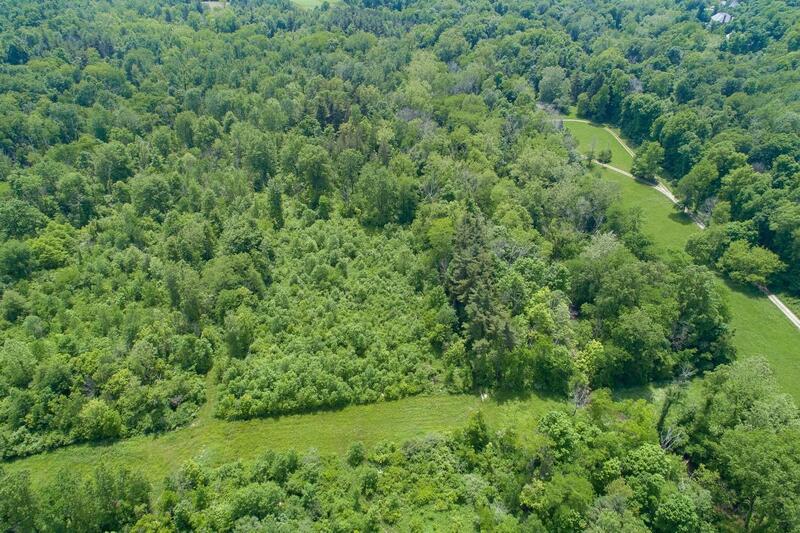 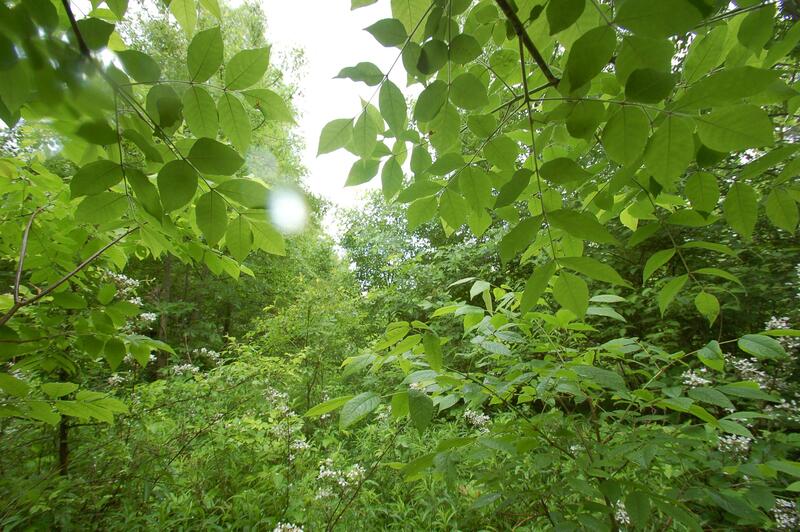 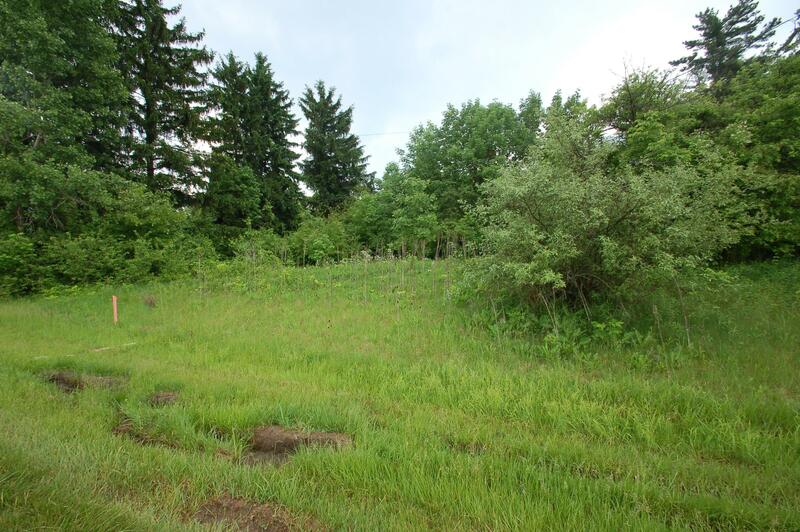 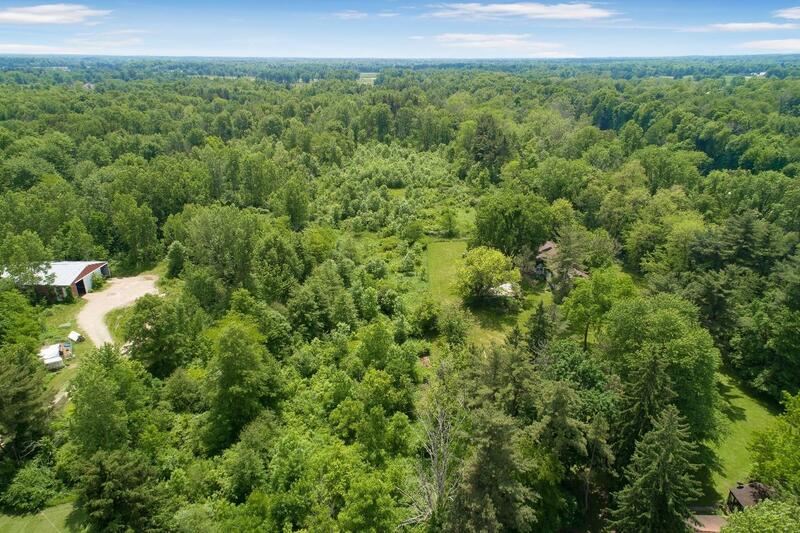 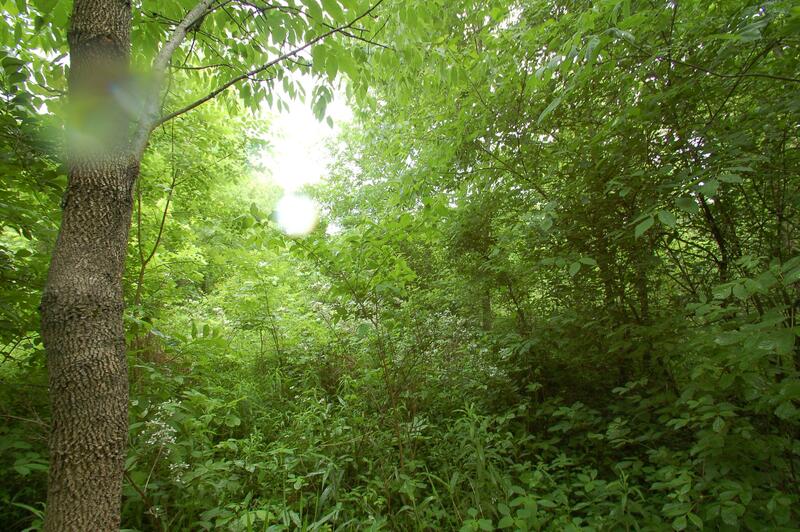 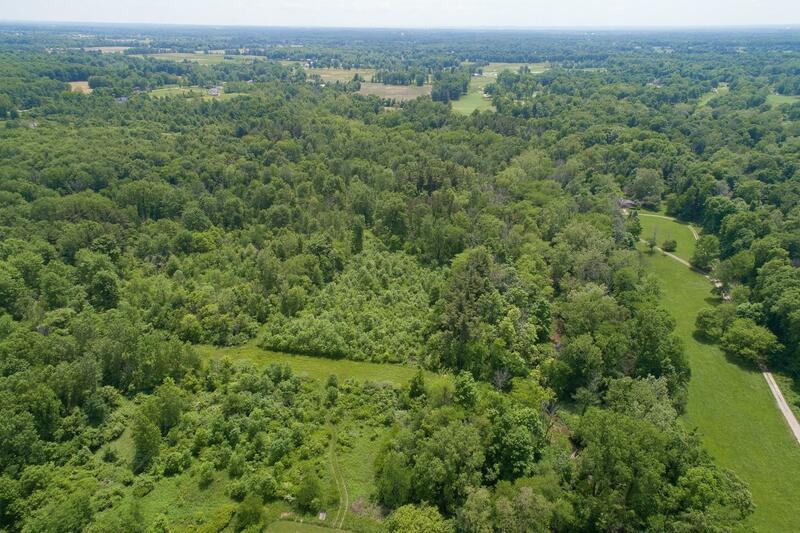 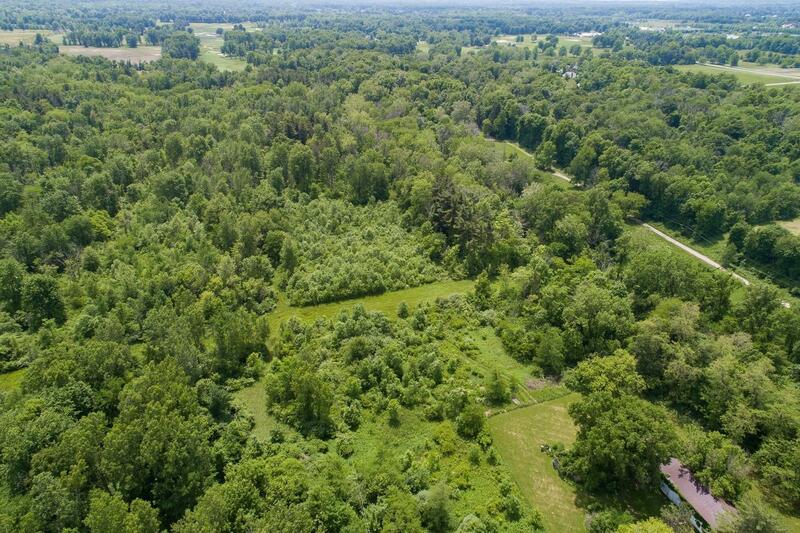 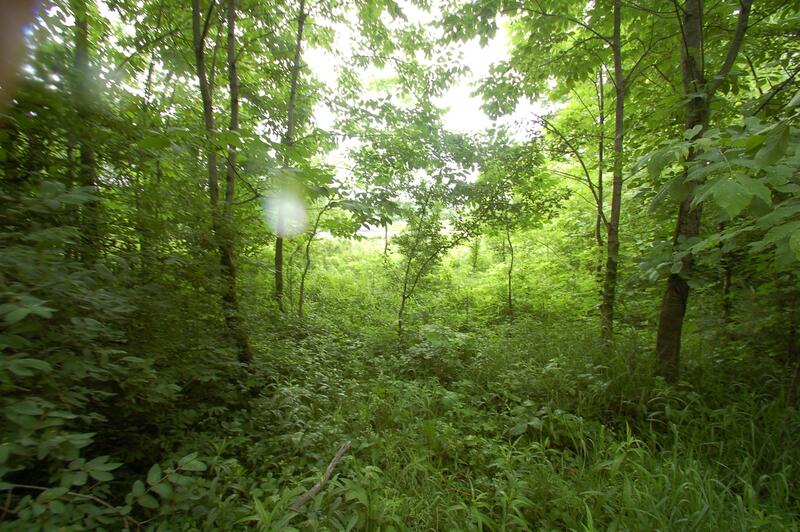 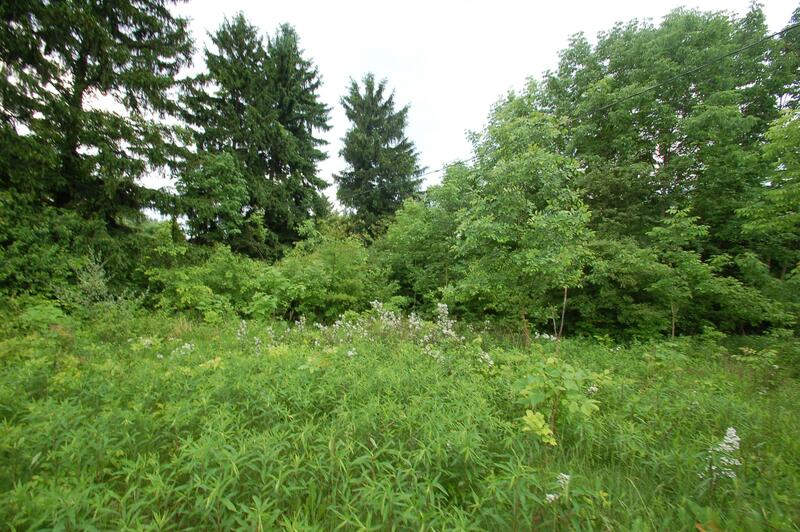 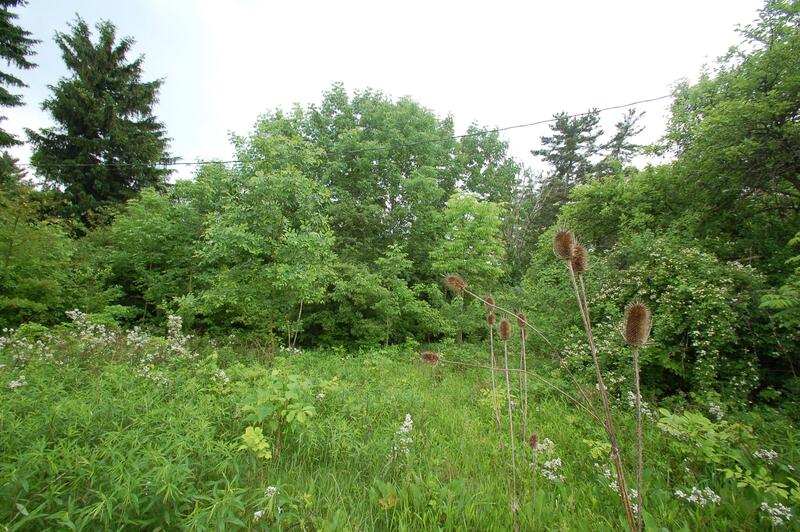 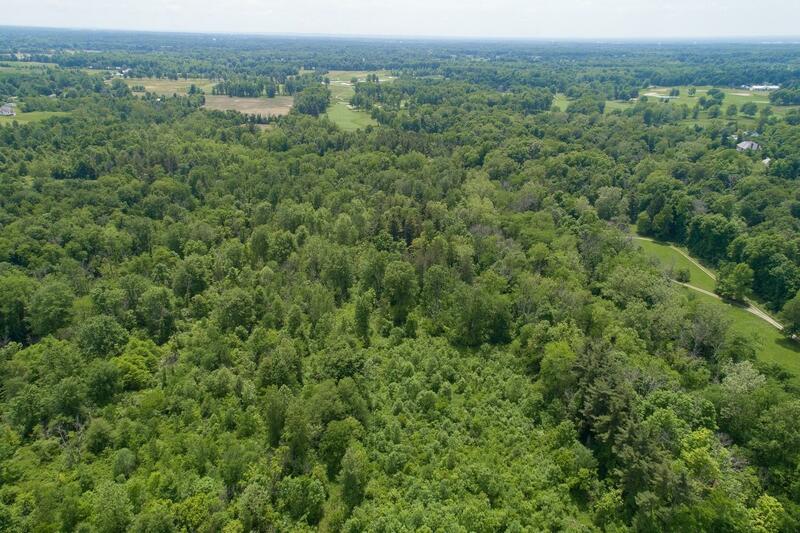 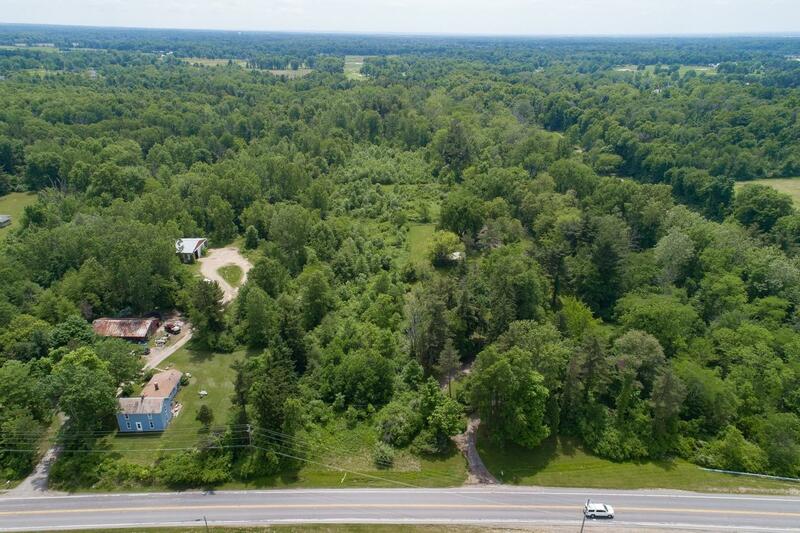 Now is your opportunity to build your own dream home on this 6.4 acre lot. 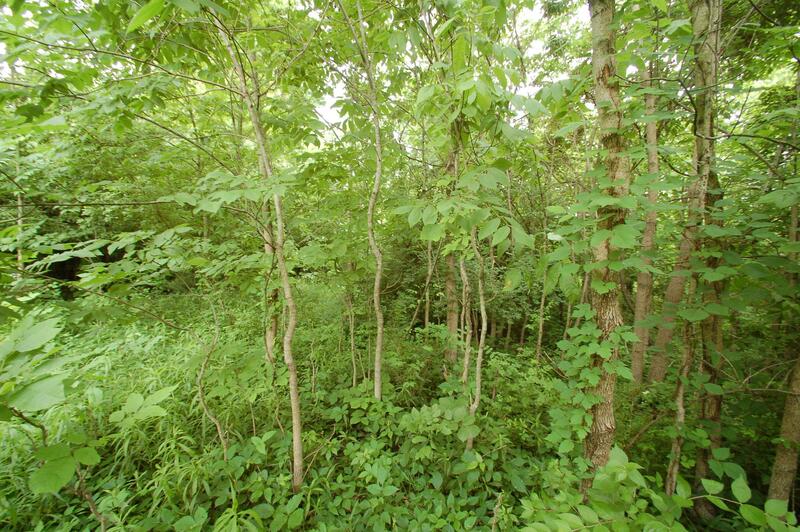 Wooded lot that backs to the Golf Club! 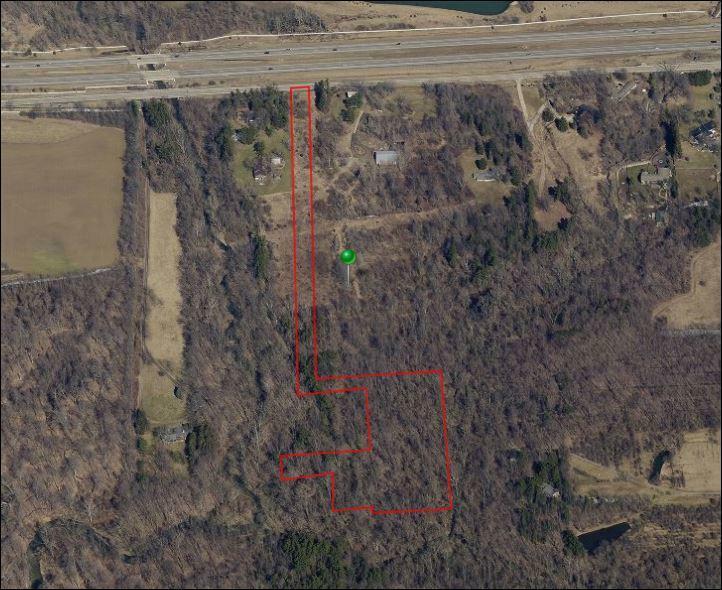 no public utilities on site. 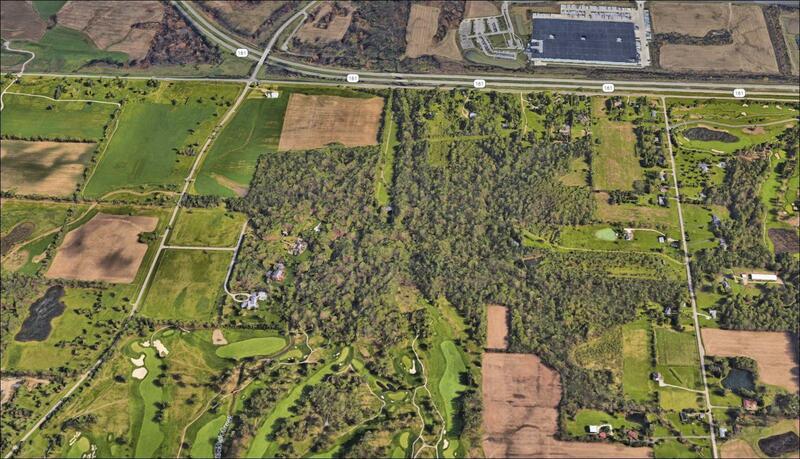 In Plain Township, possibly could be annex into New Albany for public utilities. 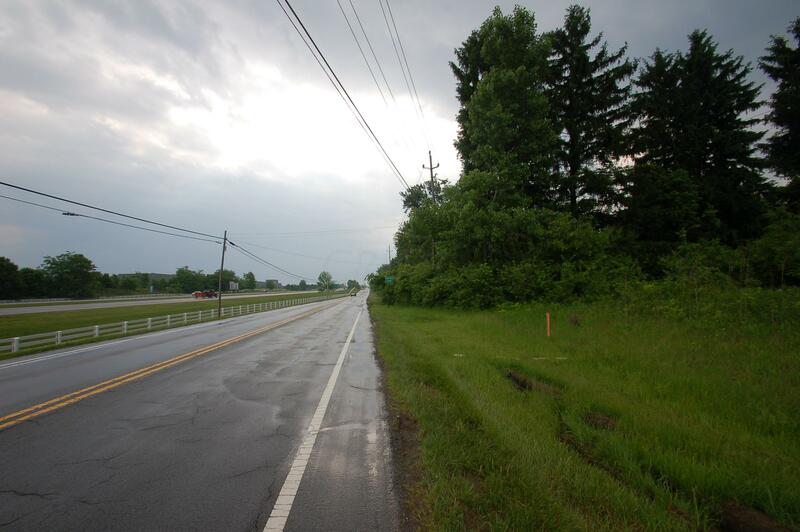 On old 161 just east of Kitzmiller Road. 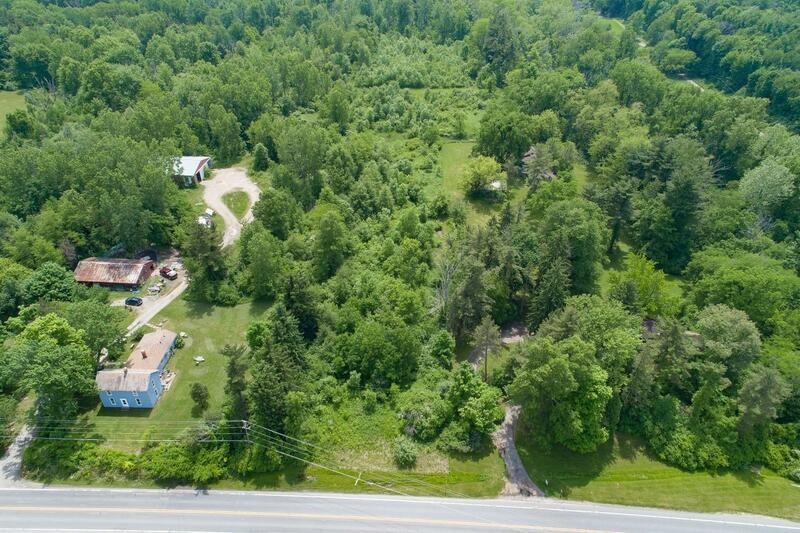 Owner may finance qualified buyer with 30% down.